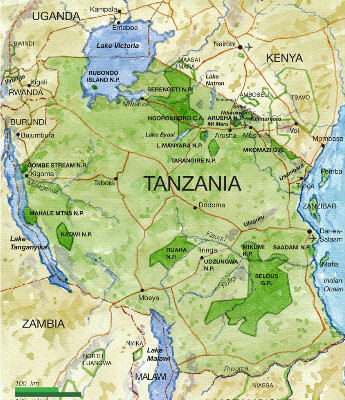 The Ministry of Agriculture of Tanzania , the East African country , said the country will not import sugar in 2014 . A spokesman for the government issued a press release and confirmed that there is sufficient stocks of sugar to supply the local market , so it will not import the product . Sugar consumption in the country is 480 thousand tons per year. The four factories in the country , the Tanganyika Plantation Company, Kilombero , Kagera Sugar and Mtibwa produce only 320,000 tonnes , resulting in a deficit of 160 000 tonnes of sugar that is usually filled with imports . The spokesman of the Secretariat of the Ministry of Agriculture explained that the country imported more sugar than necessary last year , thus leading to the storage of the product in addition there was a slight increase in domestic production .